When it comes to a fantastic vacation, one aspect is mandatory: excellent dining. Lucky for all of us in Lake Tahoe, an exceptional list of restaurants serves dishes that are tasty enough to write home to Mom about. From the south side of Big Blue to the north shore, there are so many flavors to choose from that the challenge sometimes lies in finding the establishment that is going to satisfy everyone’s tastes. To help squelch any squabbles on where to eat, I thought I would throw five of Lake Tahoe's best gourmet dining options out there to help with the decision. Have an extra bite for us! 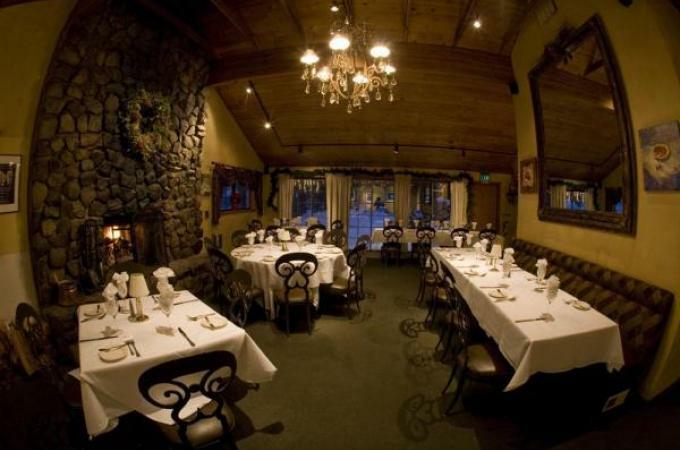 Considered by many north side locals to be one of the best options for fine dining, Graham’s is also a historical part of the Lake Tahoe landscape. Housed in Squaw Valley’s first home, the restaurant is a showcasing of mountain opulence. Surrounded by high-beam ceilings and a gorgeous rock fireplace, guests immediately feel welcome and at home in the cozy setting. Their menu is filled with rich and exquisitedishes that range from ahi or salmon to duck or rib eye steak. Beyond the impressive menu is their stupendous wine list that has achieved numerous awards for many years running. A BBQ dining experience in South Lake Tahoe with a gourmet flair, Ten Crows is a carnivore’s delight. The kitchen diligently prepares their meat, smoking it for up to 14 hours immersed in blend of hickory and fruit wood. The result is a melt-in-your-mouth, tender meat filled with flavor. The menu is enhanced with a rotating draft beer menu as well as a full bar. For those who enjoy the vegetarian side of life, Ten Crows has tasty offerings like homemade mac & cheese, impressive salads and delicious smoked garlic mashed potatoes. 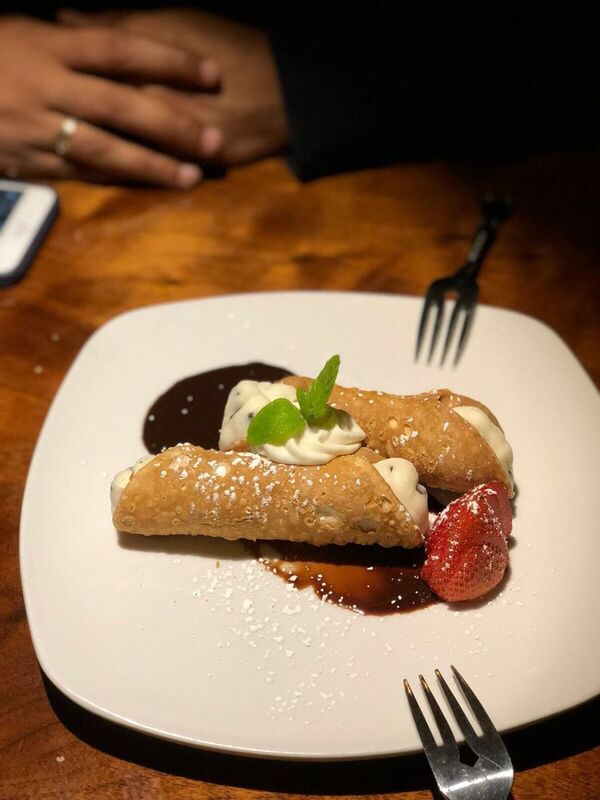 A new dining experience for the South Lake Tahoe area, Izabella’s offers authentic Italian food obviously made with love. With a welcoming atmosphere and a super-friendly staff, Izabella ranks high among favorites despite being a newbie. Their menu only helps with the enjoyment that this restaurant offers. Dishes to try include their fried polenta as well as their to-die-for calamari fritti. For larger dishes, the bucatini puttanesca is amazing, as is the Chicken Izabella that is made with organically raised poultry, artichokes and pappadew peppers. 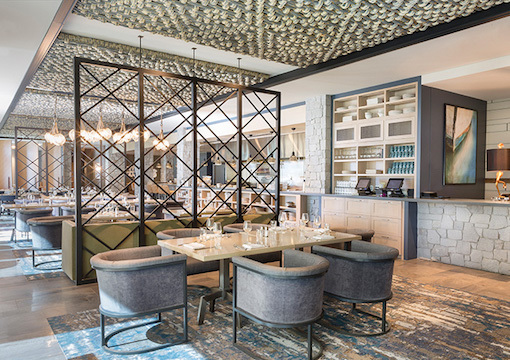 For those looking for an exquisite meal at any time of the day, the newly opened restaurant at the luxury resort Edgewood, located in South Lake Tahoe, is a fabulous bet. Open from 7 a.m. to 10 p.m., The Bistro is a luxurious offering of every style of meal imaginable, with one of the largest menus available for a gourmet dining establishment. This is a perfect setting for enjoying the beauty of the area while at the same time appreciating the finer things in life. Many locals consider this their all-time favorite. 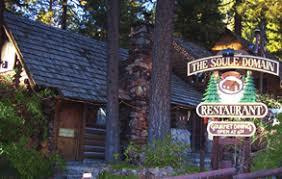 Consistently serving some of the most flavorful and gourmet meals in the basin at an exceptional price, The Soule Domain is a family-run establishment that serves French fusion with Tahoe flair. Organic dishes such as sea scallops poached in champagne or pan-roasted chicken and mushrooms partner perfectly with their incredible desserts, like the Queen of Sheba flourless chocolate double torte cake with freshly whipped cream filling. The cozy setting is perfect for a romantic date, but be sure to call first for a reservation as seating can fill quickly. 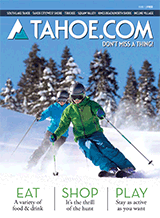 Please be sure to visit our Daytime and Nightlife sections to learn about fun events that you can attend before or after your Tahoe fine-dining experience.